The Solicitors Regulation Authority received nearly 300 reports of personal injury (PI) law firms either paying illegal referral fees or being involved in cold-calling, it has revealed. This is in the context of there being only 768 ‘specialist’ law firms, which the Solicitors Regulation Authority (SRA) defines as generating at least half their turnover from PI work. The figures were revealed in a report that updated the recent SRA board meeting on what the regulator has been doing in response to the Insurance Fraud Taskforce report in December 2014. The report said PI firms were “relatively bigger” than non-PI firms by their turnover and more likely to be based in the north-west of England. 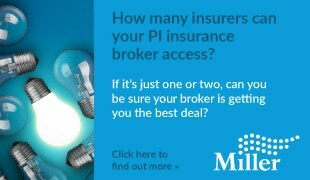 Data showed that 49% of PI firms have turnover of more than £500,000 compared to 34% of non-PI firms. In addition, 105 of the 572 alternative business structures (ABSs) the SRA has licensed were involved in PI work. The report sketched the various measures the SRA has taken, most recently an updated warning notice on the risks in PI work following a thematic review of the area. 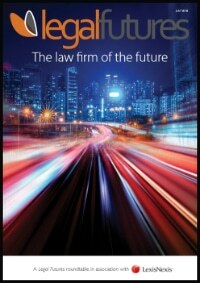 This found that there was still some bad practice among PI firms – particularly around their relationships with work introducers and other third parties – but overall it was a positive picture of good practice and compliance. The board report said that in the two years to 30 September 2017, the SRA had received 88 reports about firms paying or receiving prohibited referral fees, and 202 reports of cold calling or other improper marketing. It is not clear how many of these have led to regulatory action, but the SRA highlighted disciplinary action it has taken against individuals and interventions into law firms, often as a result of information provided by the Insurance Fraud Bureau and other agencies. The report also reiterated the SRA’s strong support for the taskforce’s recommendation that the government should consider lowering the standard of proof before the Solicitors Disciplinary Tribunal from the criminal to the civil standard, and also increase the SRA’s internal fining powers. 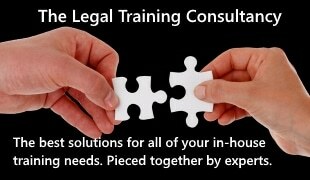 At the moment, it can only fine individuals and law firms up to £2,000 – for more it has to refer them to a tribunal. However, for ABSs, the levels are £50m for individuals and £250m for firms. Speaking at a media briefing yesterday, SRA chief executive Paul Philip said there was no reason to differentiate between the two. In its most recent update on the taskforce’s recommendations, the government indicated that both these reforms remained on the table. “We will be working with the IFB and the Association of British Insurers to look at how we engage with consumers. As part of a working group, the IFB and others are exploring the use of behavioural science to tackle insurance fraud.